1215 Newman Ave – Iowa Park TX – $89,900 Fall Special ! ! SOMETHING TO BE THANKFUL FOR ! SPEND THANKSGIVING WITH YOUR FAMILY IN YOUR BRAND NEW LANCE FRIDAY HOME! SPECIAL FALL SAVINGS ON 1215 AND 1217 NEWMAN. 3 BEDROOM, 2 BATH, 1 CAR GARAGE ! ONLY $89,900 ! Business Matters ! 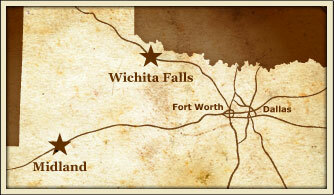 Lance Friday Homes is a proud member of the Wichita Falls Chamber of Commerce. We look forward to building beneficial and lasting relationships with fellow businesses in our community !